يقع فندق شقق كويست هاوثورن، المصمم ليناسب كل الضيوف سواء كانوا من رجال الأعمال أو السياح، في مكان ممتاز في أحد أكثر المناطق تفضيلاً في هذه المنطقة. يمكن من هنا للضيوف الاستمتاع بسهولة الوصول إلى كل ما تقدمه هذه المدينة النابضة بالحياة. إن سهولة الوصول من الفندق إلى المعالم السياحية الشهيرة الكثيرة في المدينة هو استثنائي بحد ذاته. ببساطة كل الخدمات وأساليب الضيافة التي تشتهر بها Quest Serviced Apartments تجعلك تشعر وكأنك في بيتك. يقدم الفندق فرصة للاستمتاع بشريحة واسعة من الخدمات بما فيها: خدمة التنظيف يوميًا, واي فاي مجاني في جميع الغرف, توصيل من البقالية, مطبخ, خدمة غسيل ذاتية . بالإضافة لهذا، تتضمن كل غرف الضيوف مجموعة واسعة من وسائل الراحة . بعض الغرف توفر حتى تلفزيون بشاشة مسطحة, سجاد, قهوة فورية مجانية, شاي مجاني, بياضات لإرضاء أكثر الضيوف تطلبًا. يقدم الفندق مجموعة رائعة من الخدمات كمثل مسارات المشي, مركز للياقة البدنية, مسار جولف - ضمن 3 كم، لجعل إقامتك تجربة لا تنسى. إن شقق كويست هاوثورن هو خيار ذكي بالنسبة للمسافرين، فهو يوفر إقامة هادئة ومناسبة للاسترخاء. SUPER quiet rooms. cannot hear anything around you. it is perfect especially for the location. The bed is really comfortable. The amenities are great. The staff is friendly. My apartment was spotlessly clean. There is a great coffee roasters nearby (Axil) and a cafe right next door. It is a block form the tram line into Southern Cross. I will definitely stay here again. Over priced property with mediocre service. Internet extra and failed on two days (seriously do we still need to pay for internet in 2018? ), spotty housekeeping service. I would not recommend this property. Next time I would rather stay in the CBD and get a taxi to the office each day. 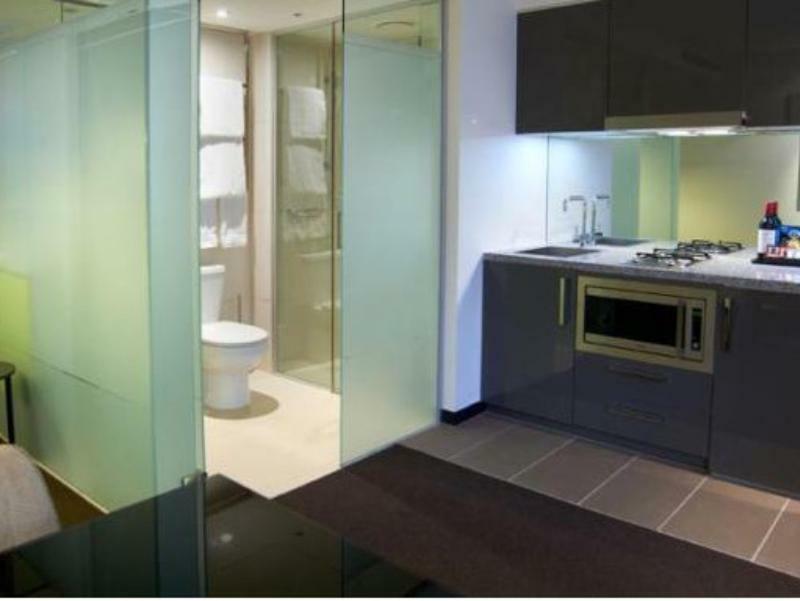 The apartments are in a nice area with many shops and convenient to public transport. For those staying on weekends, you can park at the public car park around the back of the building to save on parking costs. The room was spacious. clean & comfortable. 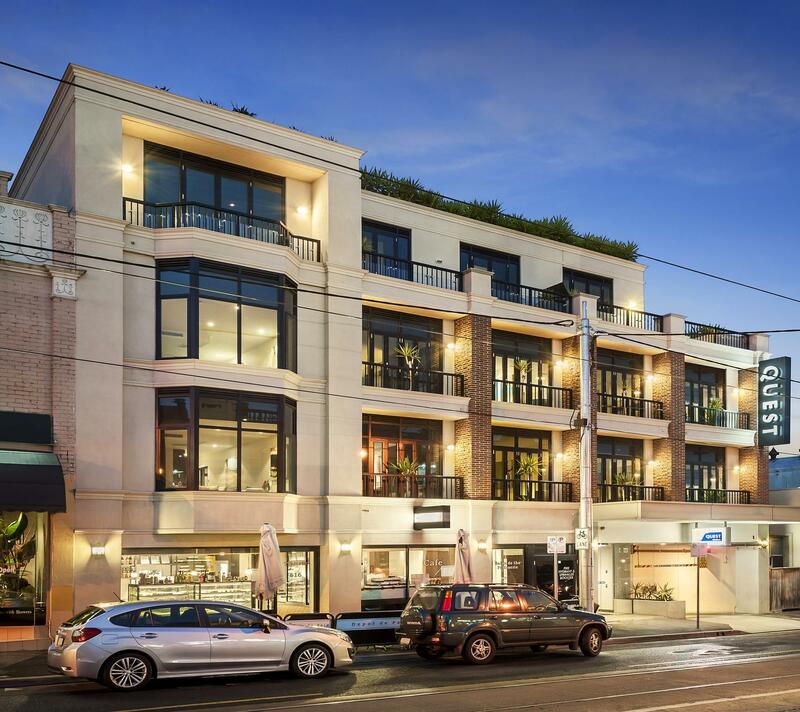 The hotel is in a good location, close to Hawthorn station & trams. This was a return visit for me. Dear Linda, Thanks for taking the time to write a review on your recent stay at Quest Hawthorn. We were delighted to read that you enjoyed your stay and location. We look forward to welcoming you back to Quest Hawthorn on your next visit to Melbourne. We chose to stay here on Saturday 22nd July & would highly recommend it to anyone wanting future bookings. The rooms were cosy comfortable & quiet and provided everything we needed. Lovely lady @ front reception, extremely helpful with getting us checked in & out without any hassles. Great value for money with Agoda price. Very well presented establishment. Attentive staff. Clean rooms with everything precisely placed. High attention to detail. Only negative was that the iron leaked water all over the clothes. Great location, close to transport, bars, cafes & restaurants. Room was well appointed, good value for money. Quiet, despite busy inner suburban location. Larger than average secure underground parking spaces. Only downside was slight lingering cooking smell in room - one of the downsides of self catering apartments, I suppose. Quest really provides good value for money. Staff is very pleasant and helpful. One thing I noticed though is the front desk didn't give me a callback when I requested to check if they had an HDMI cable that I could borrow. She told me she'd call me back after checking what they have, but I had to call back 10 minutes later. I didn't mind, but it would've been good to indeed get the call, as I was assured. Also, our shower handle was missing, like literally missing. We didn't mind because we could still use the shower by pulling up the square head/base of the shower handle. But that was kind of annoying, to be honest. Maybe keep a close look at the facilities before giving the room to the guest. I hardly think that would be missed by housekeeping, when they prepared the room for us. Other than those constructive feedback, I'd still keep staying at Quest. It's good value for money, fantastic location, and overall, just a great place. My friend and I had an great stay and wish we were in Melbourne longer! The staff were always so friendly and willing to help us with any questions we had and were very accommodating! Due to other plans we had already made, we did not eat at any of the restaurants available to us. Thank you so much for a wonderful stay and we would definitely stay there again when we are in Melbourne again! We had an enjoyable stay. Rooms were large & clean. Supermarket up the road about 10 minutes walk to buy groceries. Train 5 minutes walk up the road. There is a Vietnamese Restraunt straight across the road which was delicious and PAIN et VIN restraint bakery did great meals & service. Would stay again. This is my second time staying with Quest Hawthorn. The staff were as friendly as my first visit. 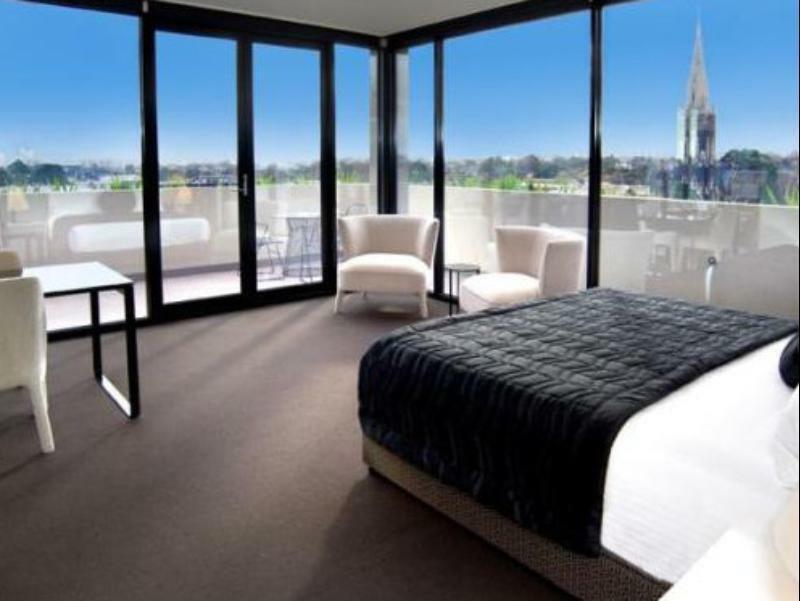 The room has a good view toward of Burwood Road. The neighbourhood has a lot of good eating out places. I would definitely return. A good Quest apartment in an excellent Eastern suburbs location. Plenty of wine bars, cafes, restaurants within walking distance. An excellent place for a short stay and it close to all the conveniences in the area.